Booked a vacation house, sight unseen, that didn’t have enough beds. Neglected to plan our activities in advance and, when our merry throng gathered, couldn’t agree on what to do. Based ourselves many miles from the places we wanted to visit (once we decided what they were). Drove our rental car into the branch of a tree and damaged the hood. Drove our rental car over a stone curb and damaged the chassis. Didn’t take the rental company’s car insurance. Obviously, these blunders could have been avoided—but there is more. Our trip occurred before the July/August peak, and yet the worst of our problems involved parking. 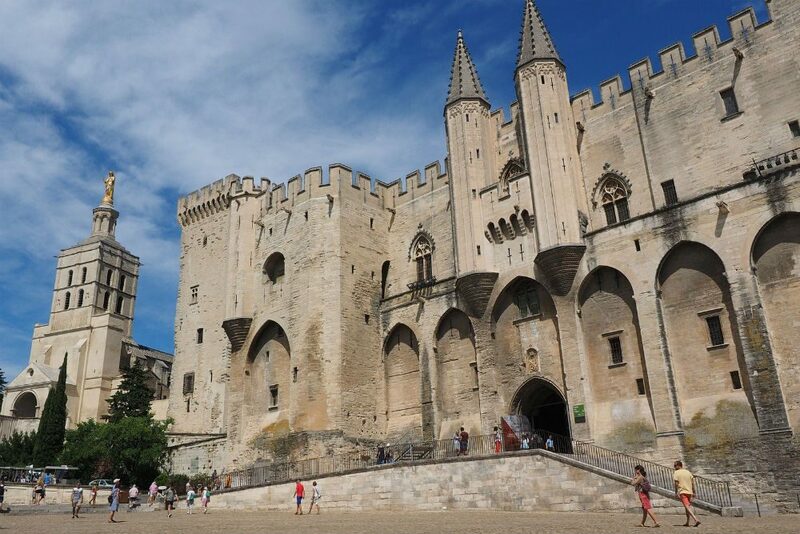 In Avignon, home of the famous bridge and the Palais des Papes, we arrived at rush hour and drove around and around looking for parking places for our two cars. 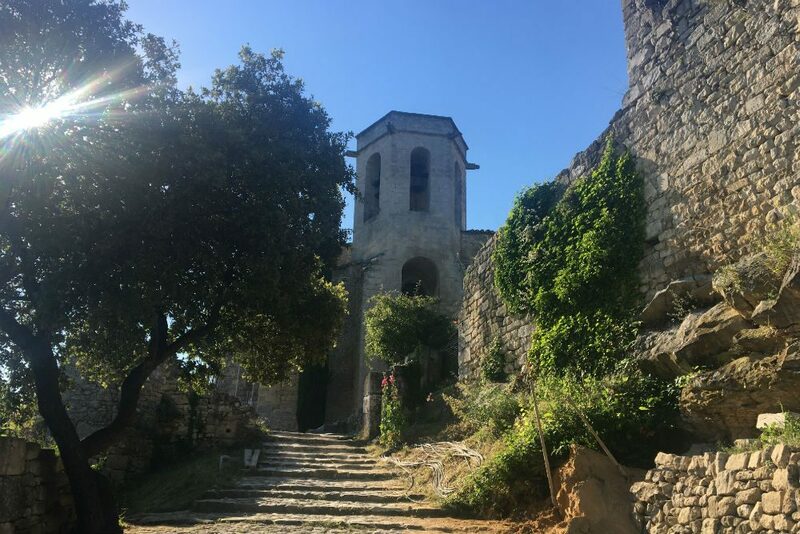 After an hour or so of this activity and several temper tantrums, a miracle happened and we found two spaces close together at the bottom of a steep hill, which we hiked up, leaving my husband behind in a café (he was tired), only to find that the Palais des Papes had closed for the day. 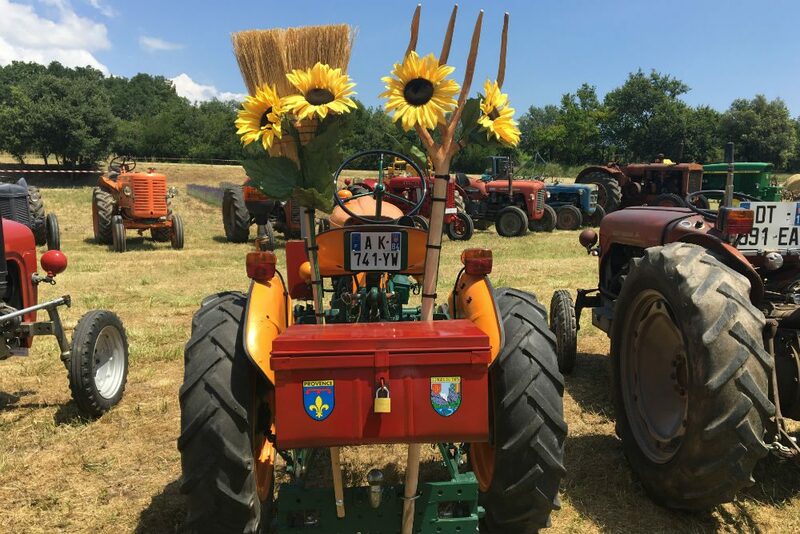 In Roussillon, a small town in the Luberon that is known for its ochre quarries, we scoured the town for parking and, finding none, ended up at a tractor show in a hayfield, miles from town. We did not see the ochre quarries except as a bright orange slash on a distant hillside. 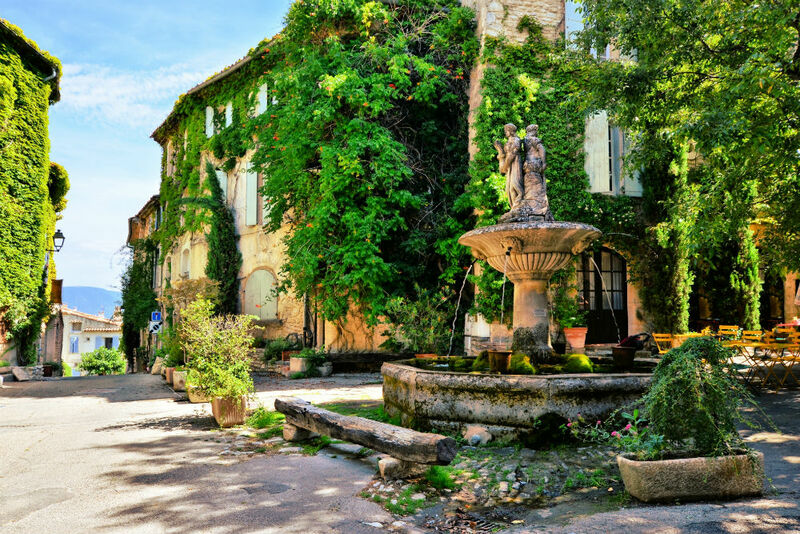 The one thing we did right was to visit the hilltop towns recommended by Philip Haslett, Wendy’s Trusted Travel Expert for Provence and the French Riviera. 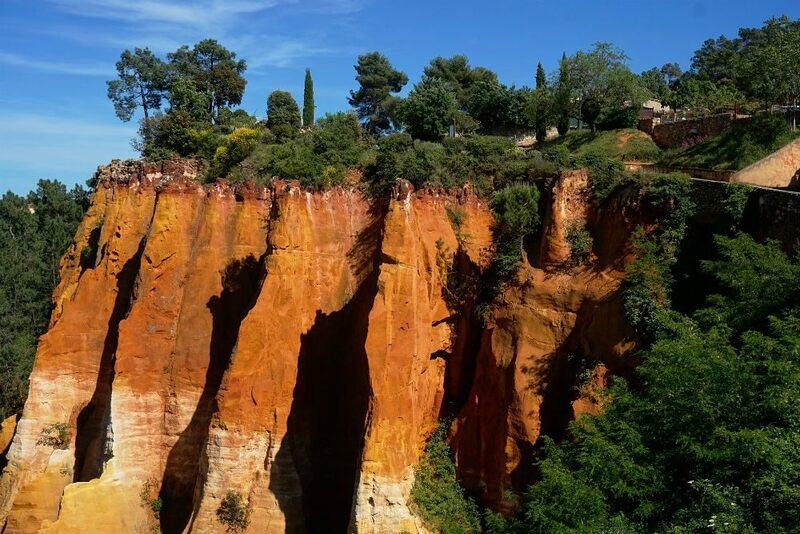 Philip later told me (when I finally called him) that we should have planned to see Roussillon at the end of the day or, even better, hired a driver who could drop us at the entrance and then slip the car into one of the secret parking spots he knows about. 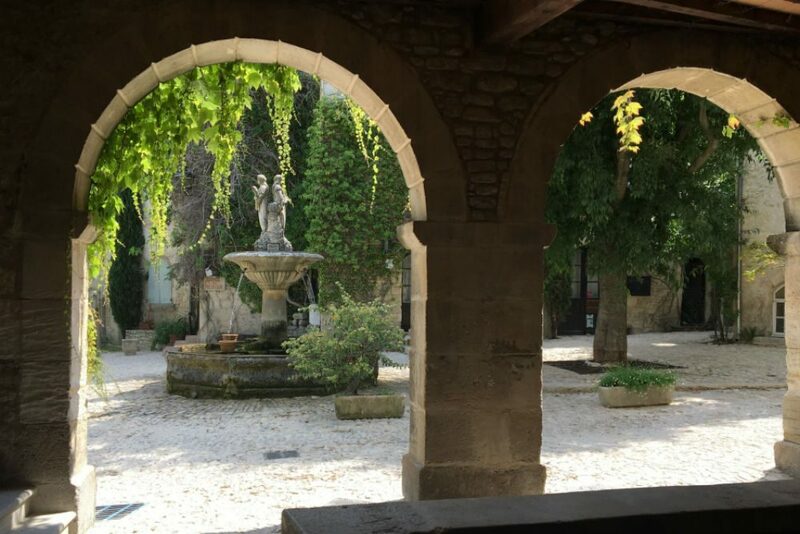 He also gave me the following tips for making my next trip to Provence go more smoothly, despite the crowds that flock to this popular region. 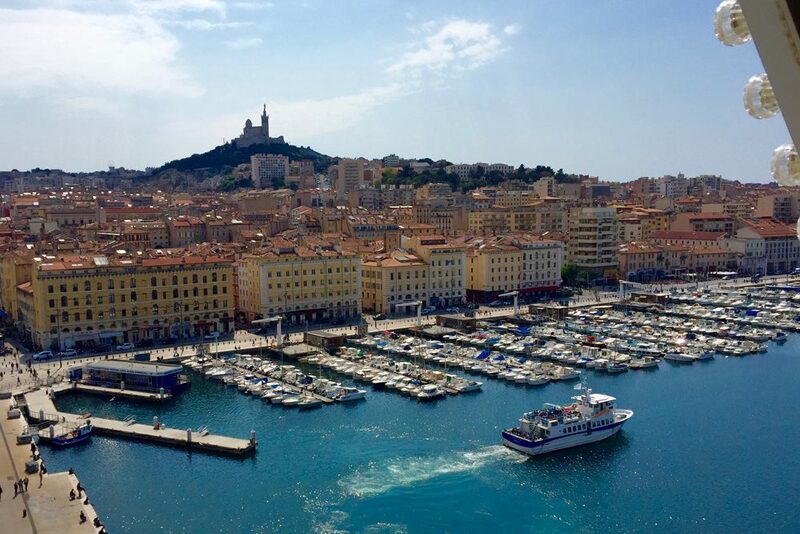 Wendy took this shot of Marseille’s Old Port from the top of a Ferris wheel. 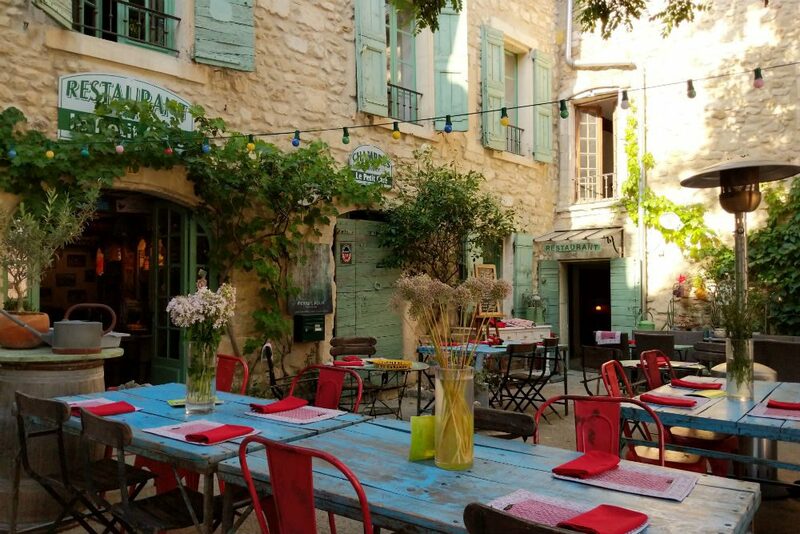 Wendy’s swing through Marseille last year counted as one of her Best Travel Moments of 2017. “Marseille is vibrant, it’s lively, and the museums are incredible,” says Philip, “but we have to push people to stay there.” The city is rumored to be dangerous, but Philip says that reputation is undeserved. “It’s no more dangerous than New York or any big city.” His guides can ease your way through such major attractions as the fish market at the Old Port, Notre-Dame de la Gare (“stunning and the views are amazing”), and the Panier. 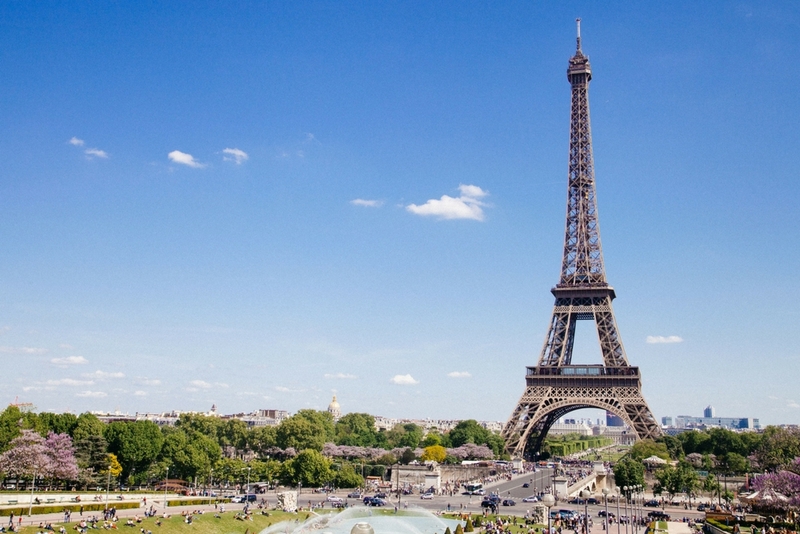 Philip recommends two nights in Marseille to allow for a full day of sightseeing. 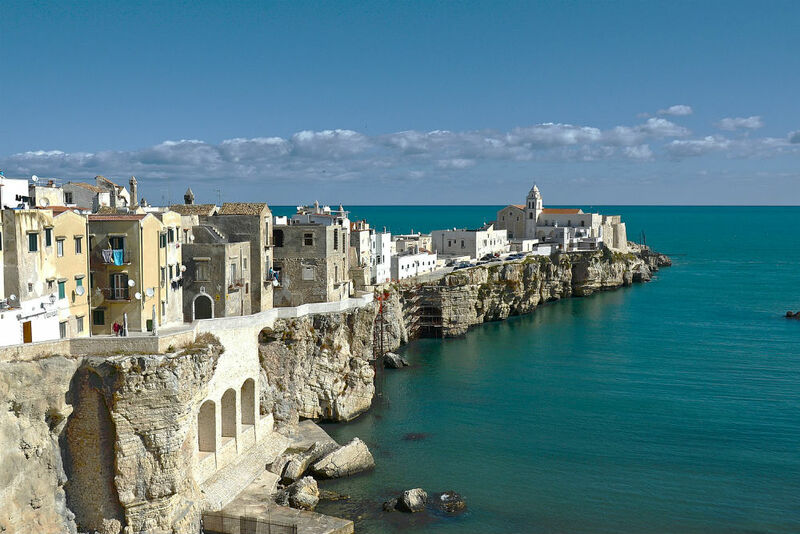 He does not, however, recommend the city as a base for excursions into the countryside, because of its heavy traffic. Visit the Palais des Papes on a private guided after-hours tour. Pack a picnic lunch, put on your hiking shoes, and get off the tourist trail. 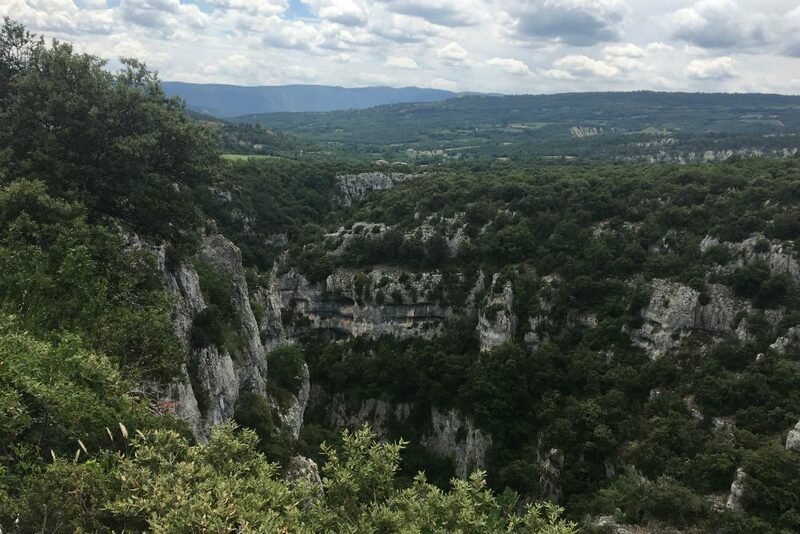 His Luberon picks include the hilltop villages of Oppede le Vieux (home to one of his favorite bistros, Le Petit Café), Bonnieux, Simiane la Rotonde, Banon, Viens, and Oppedette, as well as “the amazing Gorges d’Oppedette.” Instead of hiking down into the gorges, I hiked up steep cobblestone streets and stone stairways to the inevitable church and sometimes the ruins of a chateau. I ate a ham-and-cheese sandwich on a bench that overlooked infinity, with swifts and swallows diving and swooping below me. 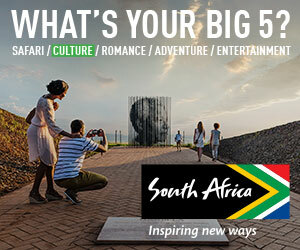 If I had it to do over again, I would do as savvy travelers do and (a) contact Philip before the trip, instead of midway through it, (b) pick a better base and plan activities that would suit a multigen family, (c) get help executing the plan (a child-friendly guide for at least some of the historic sites, for example, to make them come alive), and (d) hire an eight-passenger van with a qualified driver or, at the very least, check “yes” for the car insurance.